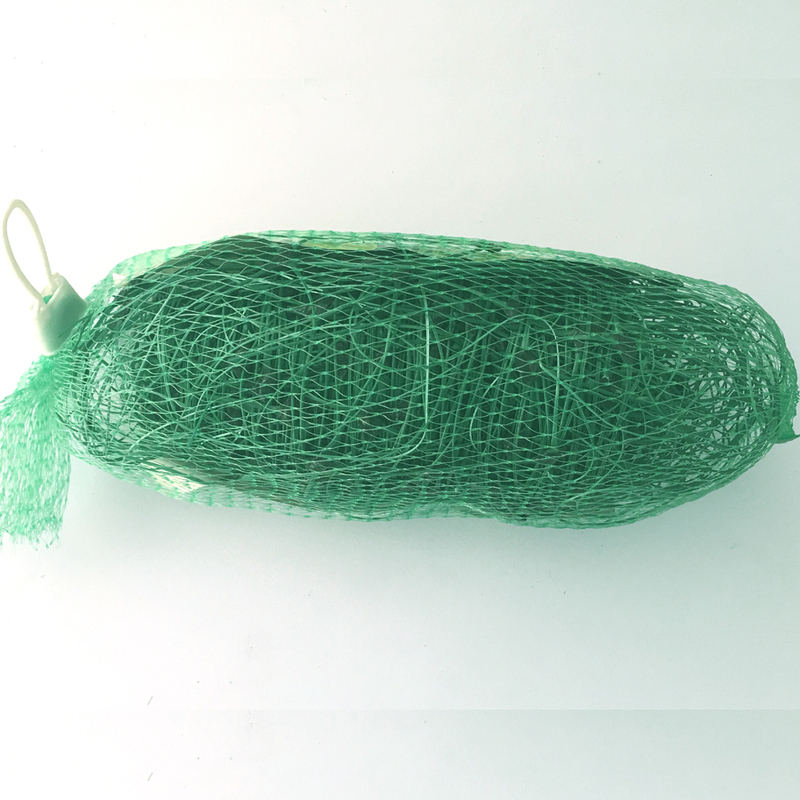 Plant Support Net is used as vertical support for all climbing vegetables. The Plastic Mesh provides better supports and growth for melon, tomato, cucumber, french bean, peppers and all other climbing plant at their heaviest and ready for harvesting. 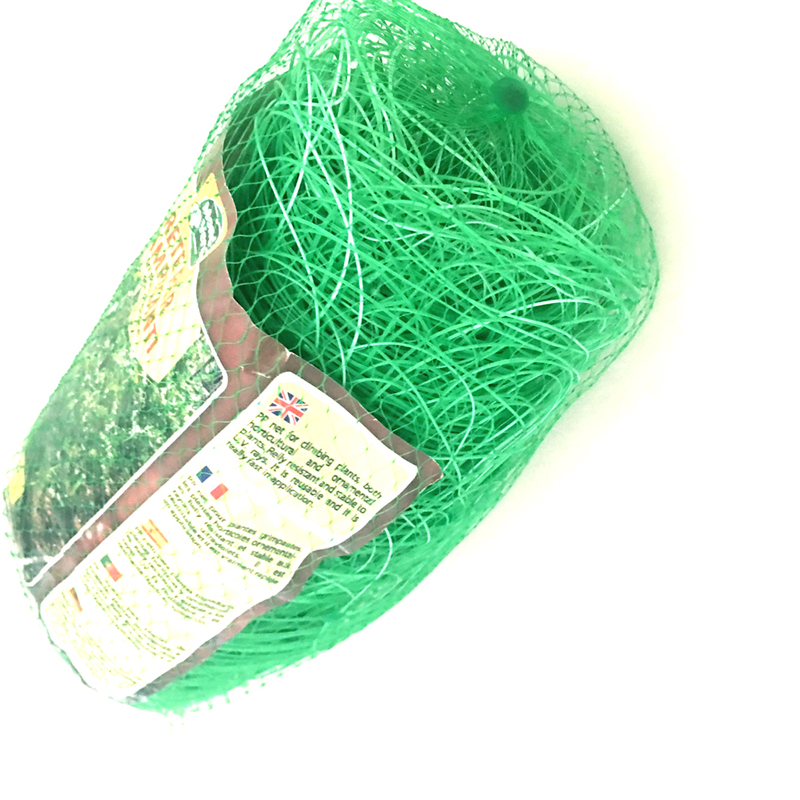 Plant support net is economical, clean, harmless to delicate leaves or stems, and quite easy to fix. At the end of planting season, it can be quickly dismantled and rolled up for subsequent use. Length: 5m,10m, 20m,30m,50m,100m or as you need. Width:1.0m, 1.2m, 1.5m, 1.7m, 2m. Mesh size: 150 x 170mm, 150 x 150mm, 100 x 100mm. Packing: big flat roll with paper core inside. Clean, economical, harmless to delicate stems or leaves. Quickly dismantled and rolled up for subsequent use. Very long lasting and free maintenance. Give young plants all-round support in the early stages of growth. Ideal for vertical and horizontal support for climbing plants and vegetables. Used vertically, it can support crops like beans and peas. Successive layers can be fixed at brackets with the continuing growth of plants. 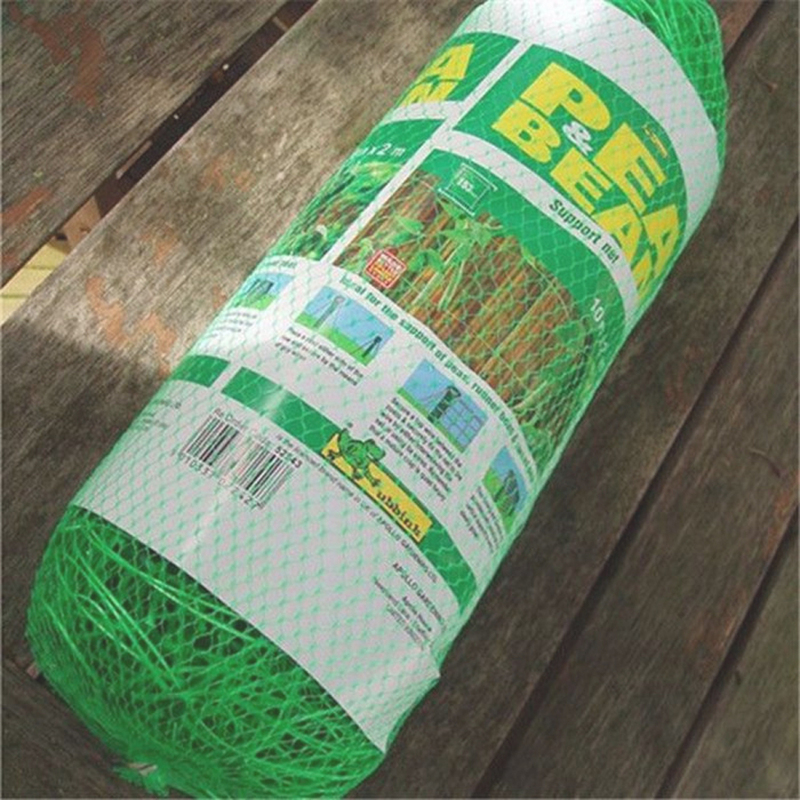 Looking for ideal Plastic Garden Trellis Netting Manufacturer & supplier ? We have a wide selection at great prices to help you get creative. 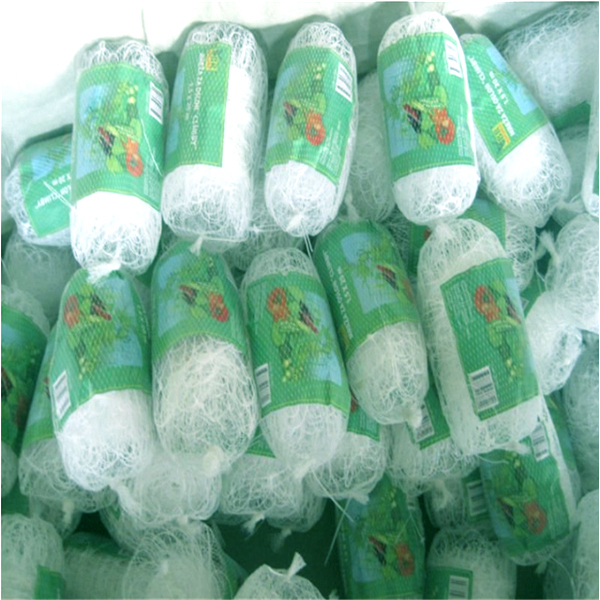 All the Plastic Garden Flower Net are quality guaranteed. 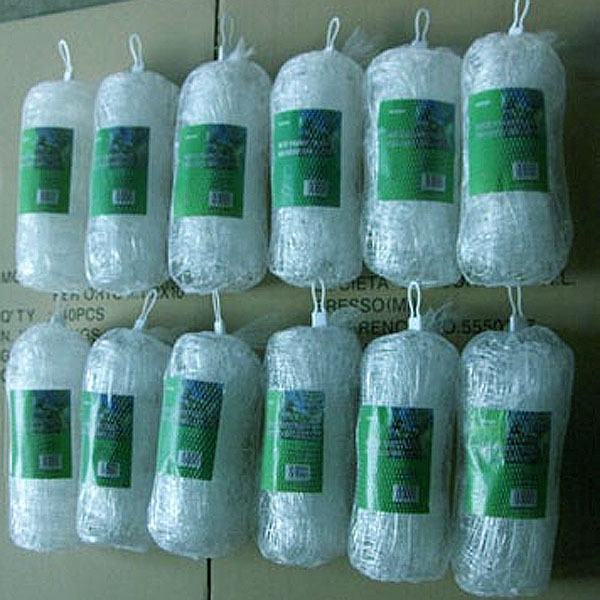 We are China Origin Factory of Garden Plant Support Trellis Netting. If you have any question, please feel free to contact us.